Academy Award-nominated Edith+Eddie by Laura Checkoway continues to generate awareness and energy around the issues of elder rights, elder abuse, guardianship abuse, aging, end-of-life issues and legal reform. Fueling the film’s impact campaign is a 2017 AFI DOCS Impact Grant, awarded to four films annually by NBCUniversal in partnership with AFI DOCS. The key impact goals of Edith+Eddie are two-fold: (1) to reduce the rate of guardianship abuse by reforming laws in every state to prevent elder abuse, and (2) to inspire individuals to make late life plans with their families. The five aforementioned screenings were set up with these goals in mind. Each organization or group received a screening kit that included screening materials and a survey to collect viewers’ impressions of the film. How did the film change your perception of issues around legal guardianship? What actions, if any, might you take in response to seeing the film? Edith+Eddie has been promoted by the National Association to Stop Guardianship Abuse, including being featured on their website as a resource under their documentaries section. The film has also screened at the New York City Elder Abuse Center and was utilized by the Michigan Elder Justice Initiative in a two-day training for legal services lawyers who provide free legal assistance to low income elders and victims of elder abuse. Read an interview with filmmaker Laura Checkoway in the NYCEAC blog. 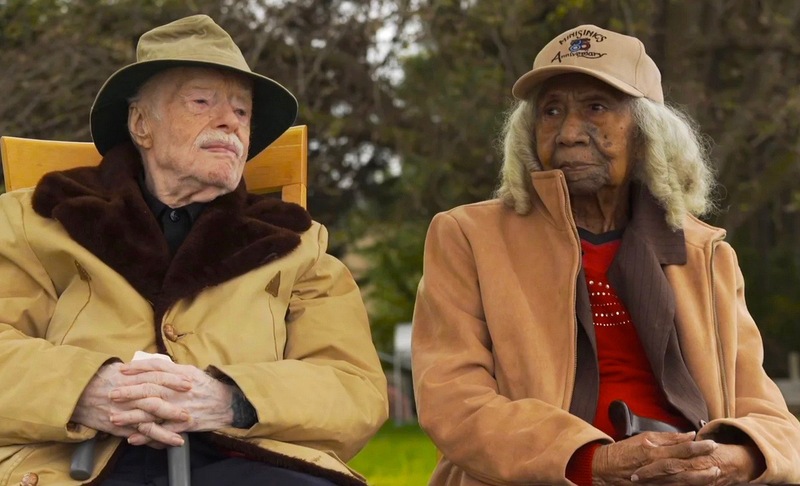 To set up a screening of Edith+Eddie with your organization or in your community, request a screening here.